Wouldn’t it be great if we all felt confident enough to post pictures on Instagram without using a filter? 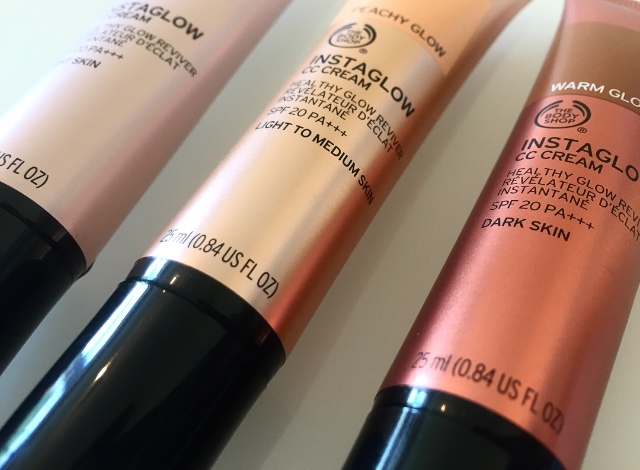 Well, this week The Body Shop released their ‘Instaglow CC Cream SPF20’ which claims to go beyond a CC cream, reviving your skin with such a healthy glow that a filter is not required! Sounds good, right? It seems that contouring is starting to take a back seat and with 2016 being the year of no makeup, makeup - the trend of ‘real’ looking skin is everywhere. The Body Shop have jumped right on this hype with Instaglow which is set to unify skin tone, minimise the appearance of pores and reduce shine. It moisturises for 24 hours and protects your skin against ageing and dark spots with its UVA/UVB sunscreen. It’s also non-comedogenic and dermatologically tested! For light skin - a blend of white pigments and purple pearls, neutralising sallowness. For light to medium skin – a coral pink tint with light reflecting pearls, awakens tired looking complexion and reduces dullness. For medium to dark skin – a rich brown tint with warm golden pearls, warms up complexion and counteracts ashiness to reveal the radiance of dark skins. 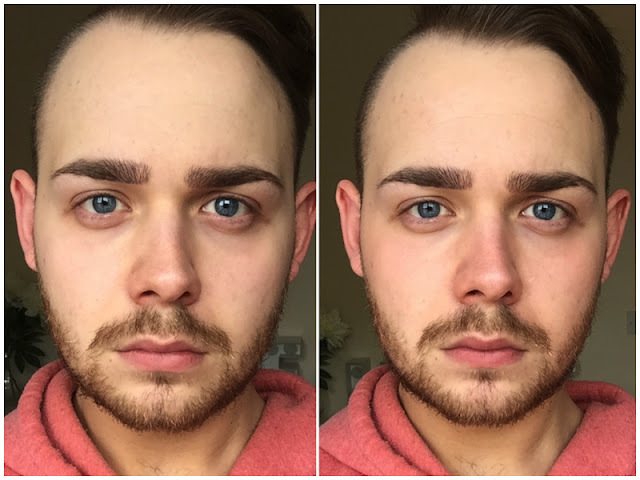 Top - Bright Glow, Centre - Warm Glow, Bottom - Peachy Glow. Now, the packaging gets a massive thumbs up from me. Visually, it’s very pleasing with a luxurious looking squeezy tube. It’s an exciting-looking product with a metallic and glowy effect and what’s great is that it’s light-weight and travel friendly, meaning you can pop it in your bag without the fear of it being taken off you at the airport! So far, this is set to be a great product but when something seems a bit too good to be true, it normally is! This is exactly what I found when I came to testing out this product. I only tested the bright glow and peachy glow – sadly, I can’t comment on the warm glow as it’s formulated for darker skin so would have been a pointless exercise. Here are my thoughts though..
Firstly, upon application I was instantly drawn to an unpleasant PVA glue-like smell. Some of you may like this, I’m not here to judge, but this isn’t really what I expect and enjoy from a CC cream. It has the texture of a primer and is really difficult to work into the skin – I didn’t enjoy the application of this at all. The bright glow did absolutely nothing for me. I must admit, the peachy glow did perk up my skin a little, but not enough to warrant wanting to add this to my daily routine. I just don’t get it? The results are minimal, verging on non-existing – very disappointing! Oh, and as a side note for the boys, it clings to your facial hair for dear life!! It’s such a shame as the marketing of this product makes it sound like a revolution but sadly ‘filter in a bottle’ this is not. Sorry Body Shop, but it’s an InstaNo from me!